I've been away on holiday for the last week and as soon as I got home, I noticed that my hair was in pretty bad condition. An unfortunate combination of salt water and hot sun had frazzled the ends of my hair into straw and although I wouldn't change a thing about the trip, it did make me think about ways I should be caring for my hair whilst I'm away. There are a few ways to do this, my preferred method is to apply the conditioner before bed, braid my hair and then wash it off in the morning to find silky-smooth hair. Alternatively, you can apply it by the pool or at the beach to keep your hair really protected. I spoke to my hairdresser about this and she assured me that you can't over-condition, so once a day is an okay amount if you're worried about hair drying out. 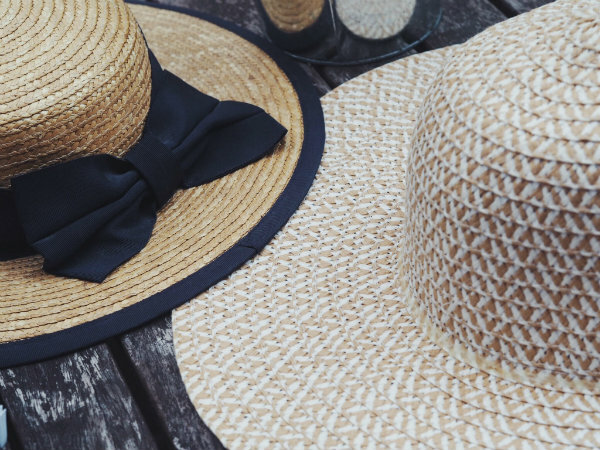 This is a method that I definitely use, for me a hat is great because not only does it keep your hair protected but it also shades skin from the sun and minimises heatstroke. 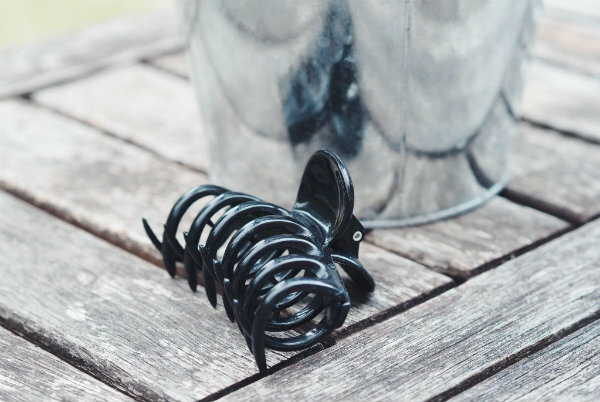 Clip the hair up and out of the water if you're swimming in a pool or the sea to keep it from tangling. There are so many types of hair oils and each will bring something different to the table. I really like coconut oil and almond oil is great for the scalp if you've been burnt on your head. 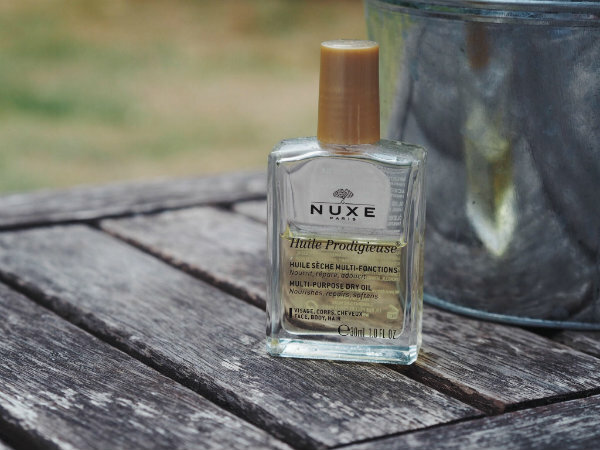 An alternative is the Nuxe dry oil which also repairs and softens and after a day by the sea, it's just what your hair needs! How do you protect your hair in the summer time? They sounds really amazing products. Thanks for the review dear. It's so hard to keep your hair healthy in summer girly, but these tips you're sharing are great!! 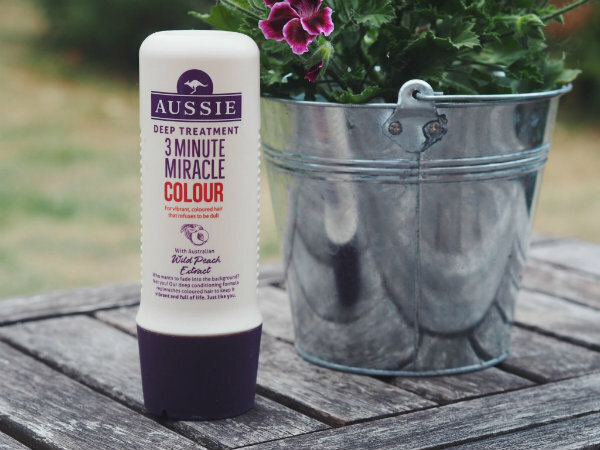 I've tried some aussie products and I loved the brand! Your hair is beautiful. I've been trying to keep my hair healthy recently so I've cut down a lot on heat. I also feel like Argan Oil works wonders and helps keep my hair smooth and shiny. Great tips dear. That 3-minute miracle colour sounds really interesting. Would love to try that. Thanks for sharing! taking good care of our hair in the summer is so important!